Demega formulations India is involved in offering excellent quality medicines to our most valued clients. One in five adults in the U.S. has nasal allergies, or allergic rhinitis. Yet as common as it is, experts say that allergic rhinitis is under-diagnosed, under-treated, and underestimated. All that sneezing, congestion, and teary-eyed misery takes a toll. 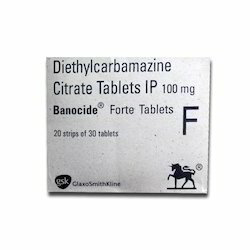 Our offered products are widely appreciated by our clients which are situated all round the world. Demega formulations India is major exporter of "VOZET(levocetirizine)" a non-antihistamine used to relieve allergy symptoms like watery eyes, runny nose, itching eyes/nose, sneezing, hives, and itching. 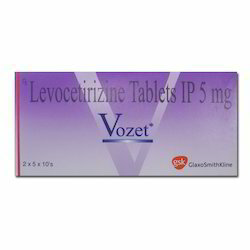 "VOZET(levocetirizine)" works by blocking histamine that your body makes during an allergic reaction. "levocetirizine" is marketed internationaly by brand name"Xyzal "in Australia, Austria, Croatia, Czech Republic, Finland,Xuzal in Mexico; Germany; Xazal in Spain. 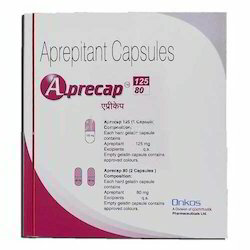 Demega formulation is a majar exporter of Apreca( aprepitant) is indicated for the prevention of acute and delayed nausea and vomiting associated with initial and repeat courses of cancer chemotherapy including high-dose cisplatin. 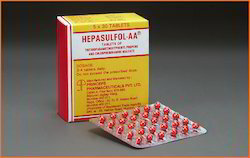 Apreca( aprepitant) in combination with other antiemetic agents is indicated to prevent nausea and vomiting caused by cancer chemotherapy treatment. 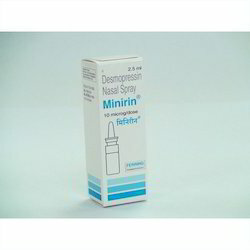 Demega formulations India is a major exporter of "Budez CR"
Manufacturer: Ferring Pharmaceuticals PVT LTD.
Minirin Nasal Spray a vasopressin antidiuretic hormone used to manage certain types of diabetes water diabetes, a condition which the body produces an abnormally large amount of urine also be used to control excessive thirst and abnormally large amount of urine that may occur after certain types of surgery or head injury. 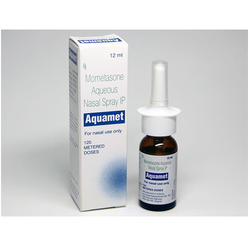 Some patients may also use the spray to control nighttime bedwetting in children. 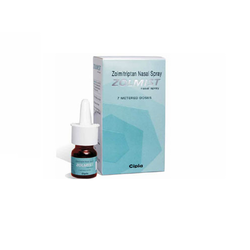 Demega formulations India is a major exporter of ZOLMIST(Zolmitriptan) nasal spray is used in the acute treatment of migraine attacks with or without aura for treating nausea, vomiting and light sensitivity occurring as a result of migraines. Zomigon (Argentina, Canada & Greece), AscoTop (Germany) and Zomigoro (France). Liofen XL Capsule is indicated for the treatment of cerebral palsy, muscle spasms, tightness or cramps, meningitis, multiple sclerosis, motor neuron disease and other conditions. 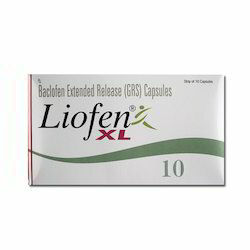 Liofen XL Capsule contains the following active ingredients: Baclofen. It is available in capsule form. 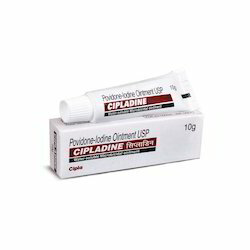 Demega formulations India is major exporter of "Cipladine Cream "
Cipladine Ointment (Povidone Iodine) is an antiseptic ointment used to treat minor wounds and skin infections. It works by eliminating bacteria from the wound or infection enabling the patient`s immune system to opportunity to fight the infection itself. 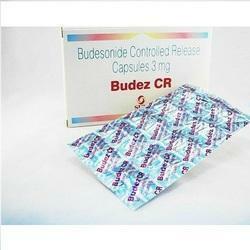 Looking for Anti Allergic Medicine ?